Interestingly, one such style showcased is Tai Chi, or Taijiquan (太极拳), which one may not normally associate with practical combat. It’s an ancient style developed under the concept of fusion of yin and yang into the supreme (tai) level (ji) fist (quan), and can actually be used to fight in real life. Its application focuses on the user using his/her inner energy (“qi”) into rotational movements, in order to yield, stick and divert an incoming attack rather than attempting to meet it with opposing force. 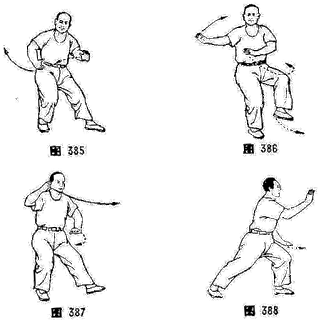 More information on the style and its origins can be found on the Tai Chi page on Wikipedia. Ryo’s first encounter with a Tai Chi master was with Jianmin Tao in Lotus Park in the South Carmain Quarter. 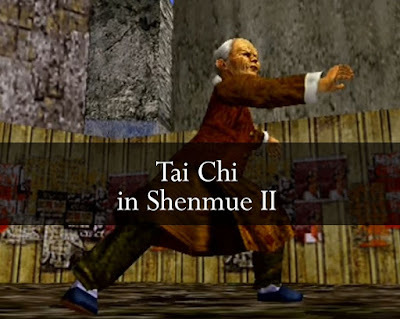 During the start of the first cutscene, one can see him practising a sequence of Tai Chi movements. 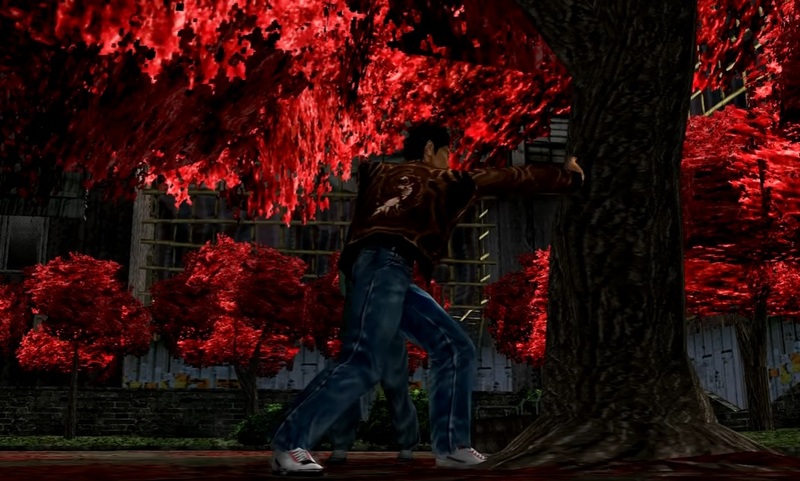 Jianmin taught Ryo the Tai Chi move Iron Palm during his search for the four Wude. Interestingly, the Chinese translation of the move is 小 (Xiao) 擒 (Qin) 打 (Da), which is actually a sequence of moves that exists in real life. 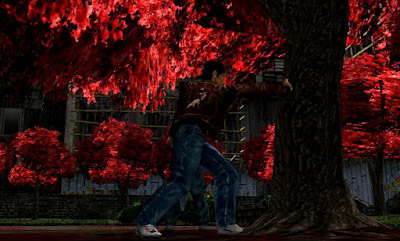 Given this, Shenmue's Iron Palm is more likely to be derived from something like the “Brush Knee Twist Step” (搂膝拗步). The Brush Knee Twist Step sequence. Ryo also meets Tai Chi master Guixiang Lee at various points of the story, and she teaches Ryo a move called Hind Blow (斜行) which he uses against one of the landsharks. 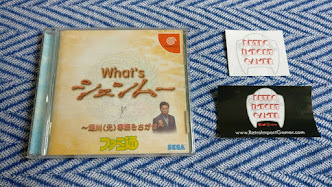 It’s fascinating to see the level of research and accuracy Yu Suzuki puts in to the martial arts styles in the game. One can only be excited by the prospect of Wing Chun (a traditional Chinese martial art specializing in close range combat) and others appearing for the third game! 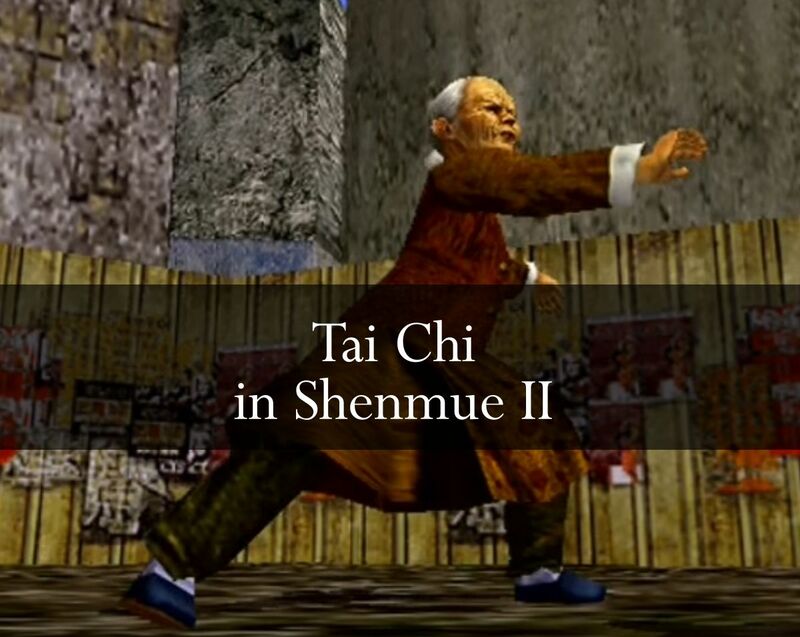 Many thanks to yuc02 for this insight into the world of Tai Chi and its realistic reflection within Shenmue! 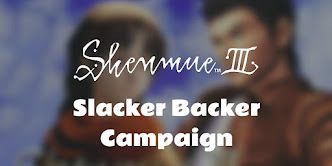 Would you like to share your own research / analysis / theory on something Shenmue related with other fans? 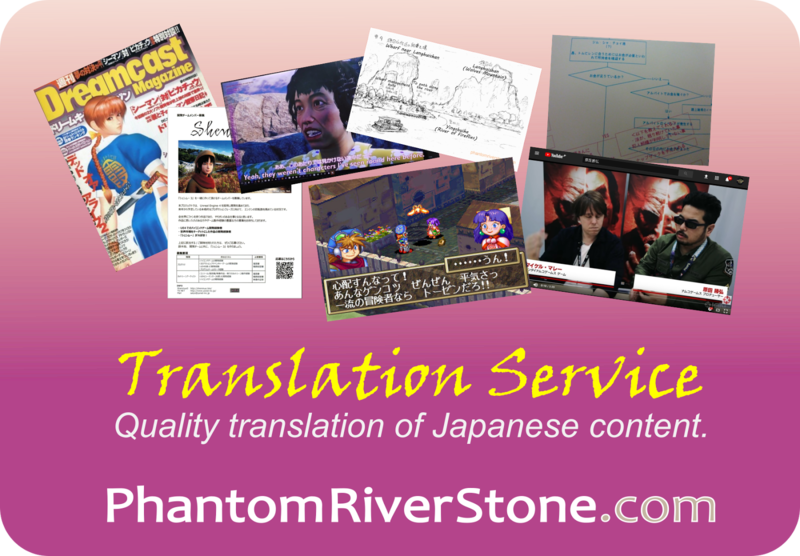 We would be happy to host submissions from fans on this blog. If interested, feel free to get in touch! Great job yuc02! 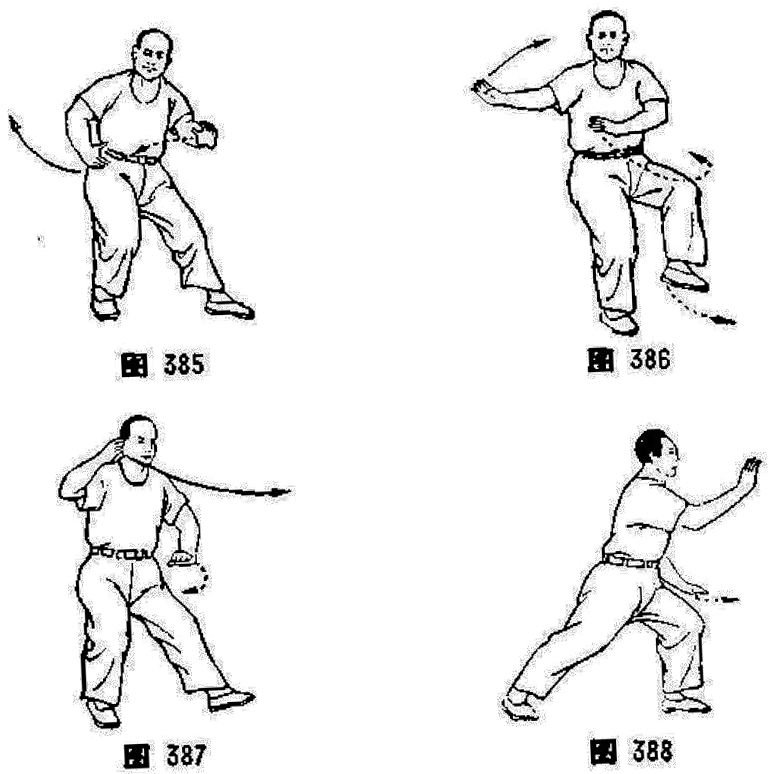 It was interesting to learn more about these moves we see in the games.